Ohms are the units that measure electrical resistance. Resistance is a property of a material that works in opposition to the free flow of electrons, and is the inverse of the conductance of the material. 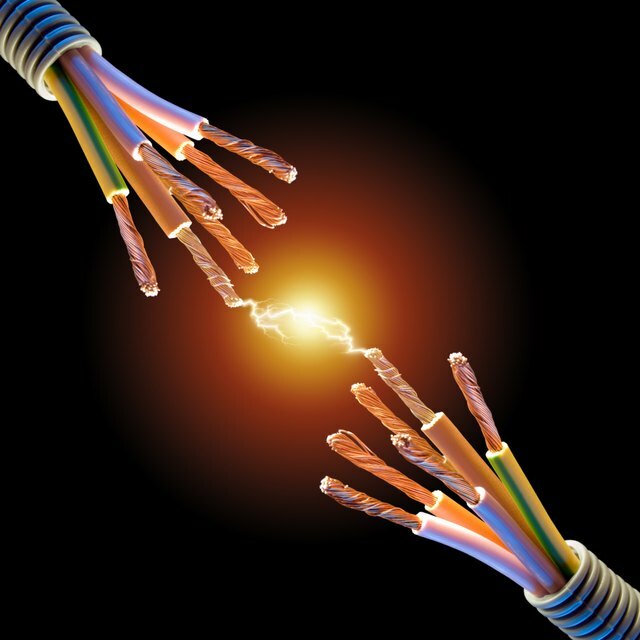 In a conductor such as a copper wire, voltage will propel electrons to create a current of electrons moving down the wire, akin to water moving in the current of a stream. Resistance works in opposition to this movement of electrons, akin to how friction created by a stream's banks, bed, and debris work in opposition to its current and slow the flow of the water. Resistance changes with changes in voltage and current. 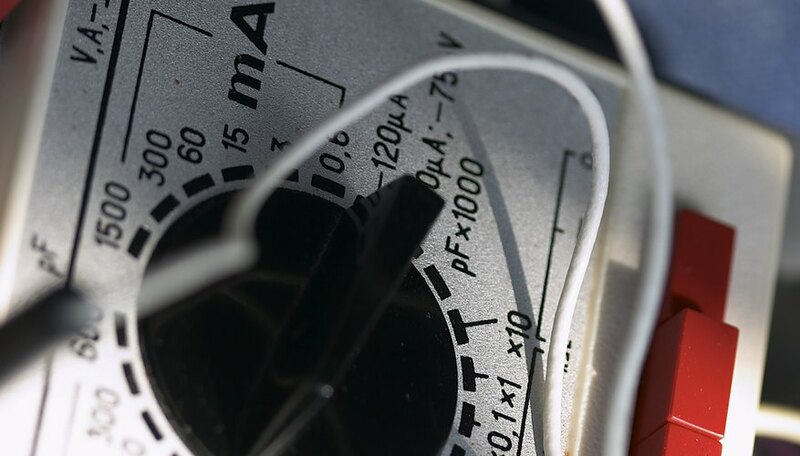 Calculating ohms is important in physics and, more specifically, in electronics. Determine the voltage of the battery in the system you're measuring. For instance, suppose you have a 9-V battery. Determine the current flowing through the circuit. You may need a multimeter to check this. This is the number of amps. For example, you may have 2 amps. Divide the volts by the amps. In the example, 9 V divided by 2 A equals 4.5 ohms. McBride, Carter. "How to Calculate Ohms." Sciencing, https://sciencing.com/calculate-ohms-6362470.html. 24 April 2017.